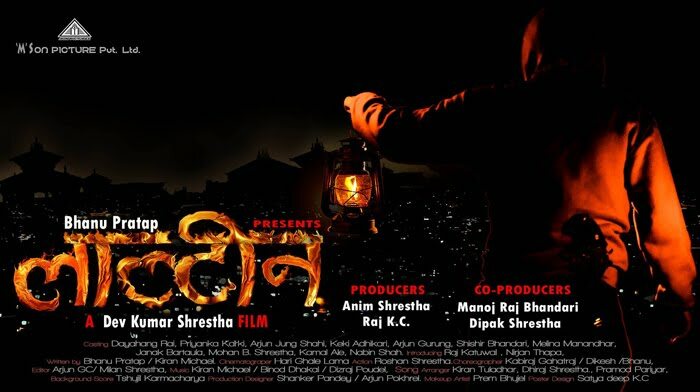 LALTIN (2016 / 2073) is the Nepali Movie in the presentation of Bhanu Pratap and banner of 'M' Son Picture Pvt.Ltd. The movie stars popular actor of recent time Dayahang Rai and actress Priyanka Karki. The release date of this movie is not yet finalized.